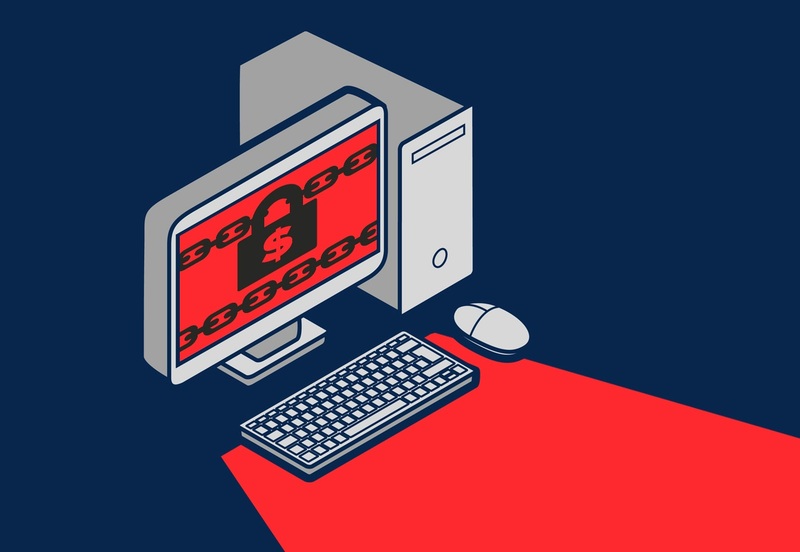 A new ransomware has been detected known as “UNNAMED1989”/WECHAT ransomware. That has affected more than 100,000 devices in China. This new ransomware encrypts all the data of the users and then ask 110 Yuan for decryption. But the good part is that it only affected inside the China no other affected user has been reported outside from China till now. Furthermore, they are asking the affected users to pay the payment via WECHAT that is only available in China and its surroundings. According to the multiple sources, it is found that users affected from this ransomware via downloading social media theme and most of them are affected by downloading the app “Account Operation V3.1 that helps in managing multiple QQ accounts. This not ends here besides encrypting data it has a specific feature that helps in harvesting data especially login credentials. Therefore this ransomware makes some serious threat to the users. According to Chinese news weibo.cn the man name Luo Moumou behind this all have been caught by the Chinese authority. Momou admitted that he was involved in recent ransomware attack.